Are Passengers Getting Scammed by Drivers? 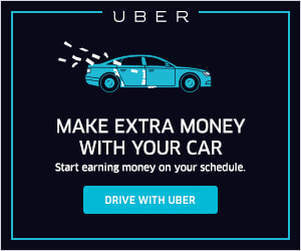 Are Uber passengers being scammed by drivers, or are the issues between drivers and passengers just a symptom of low fares and low driver pay? Senior RSG contributor John Ince tackles that question, plus addresses new lawsuits around the world and more, in this week’s round up. Kelly later complained to Uber, which refunded him the cancellation fee. It turns out many people have had an experience like The Points Guy’s, and not just because they tried to get an Uber to go two blocks. These problems are particularly common at the airport. Something is off, but it’s not a “scam” like The Points Guy says. The problem is that Uber rides are too cheap. Drivers only see where they’re going after accepting an incoming ride. They earn a cancellation fee when the rider takes more than two minutes to cancel, or if the rider takes more than five minutes to come to the pickup spot (in which case the driver can cancel). Drivers keep 75% to 80% of the cancellation fee, depending on when they started driving for Uber, and the company encourages drivers to maintain low cancellation rates. My Take: Sorry folks, but I’m afraid the bloom is off the rose. When I was first driving for Lyft and Uber four years ago, there was a certain cachet to the gig. It was new. It was exciting It was a little bit edgy and I didn’t mind telling people I was doing it. But these days there’s just too much stuff out there about these companies and the way they’re treating drivers, regulators, passengers, employees and even investors. 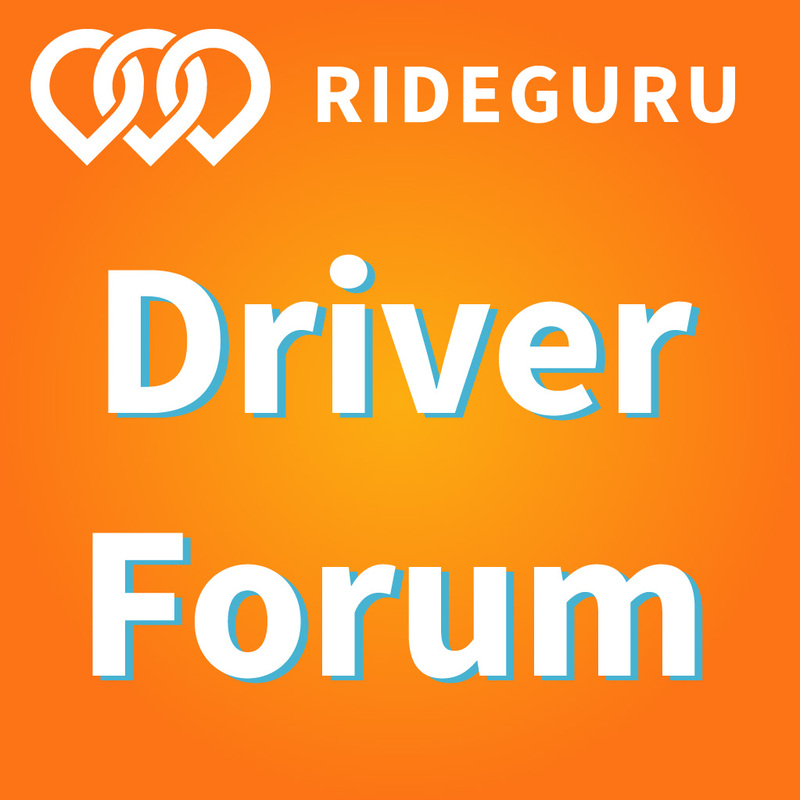 Here it’s an issue of drivers looking for a way around the issue of cheap fares, but there other issues and other reasons to question the underlying dynamics of the industry. It’s become hard to hold you head up amidst the near constant stream of stories like this one where a loyal customer for years feels jilted by the company. They call it different things: they say they’ve been cheated, scammed, or disrespected. Whatever you call it, Uber and Lyft are no longer sweet smelling roses in the garden of innovation. They’re businesses trying to make a buck any way they can in a super competitive landscape. And there’s something about it that just doesn’t smell right – for me or for ex-loyalists like The Points Guy here. Meanwhile Uber pulled out of Denmark early last year, blaming a new taxi law which includes requirements such as mandatory fare meters and seat sensors. Though it says it continues to engage with local authorities to lobby for the kind of tech-friendly reform which would enable it to return. 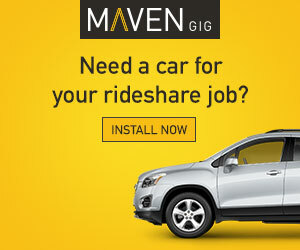 When it left Denmark the company said it had more than 2,000 drivers in the market and 300,000 users. My Take: Another day, another adverse ruling somewhere in the world that forces Uber to retreat, retract or rethink its strategy. We’re one year into Dara Khosrowshahi’s tenure as CEO of Uber, but the company is still paying the price for Travis Kalanick’s indiscretions. Fines of the order of magnitude of tens of thousands of dollars for drivers are nothing to sneeze at. That’s big money to people who barely survive on fares of $5 and $10 at a time. Sum and Substance: Uber Technologies Inc. may be saving more than $500 million a year by misclassifying its California drivers as independent contractors, according to a lawsuit that claims the ride-hailing company is flouting a ruling by the state’s highest court. My Take: This employee vs. independent contractor issue just isn’t going away for Uber any time soon. They can settle one case, but just as quickly another case springs up. How long can Uber keep its fingers in the dyke? 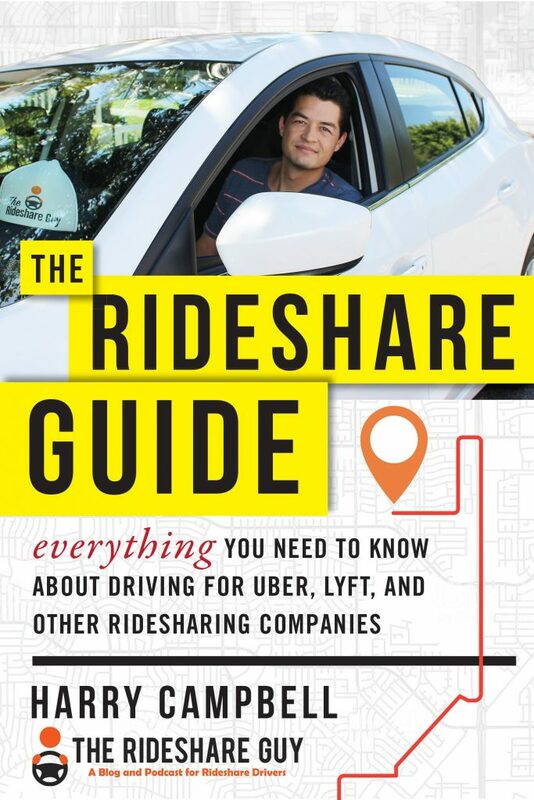 Check out my upcoming article on The Rideshare Guy about the legal cloud that hangs over the entire gig worker economy. Sum and Substance: Uber hailed itself a new logo, and it’s, well, very Uber. Uber unveiled the process behind the black-and-white rebranding in an AdWeek exclusive, describing the nine-month design period that culminated in a custom typeface, called Uber Move. AdWeek reports that Uber CEO Dara Khosrowshahi paid special attention on the space between the “U” and lowercase “b,” and Uber subtly draws a connection between the new font and curvy roadways: Khosrowshahi is really hammering home that Uber is a mobility platform, meaning it’s not just an app for requesting a car ride, but also for renting scooters, e-bicycles, car rentals, and more. My Take: As DK leaves his imprint on the new Uber, it was just a matter of time until the logo got a makeover. Not many people took well to TK’s new logo a few years ago. This one so far seems to be better received, as well it should be. Readers, what do you think of this week’s round up?